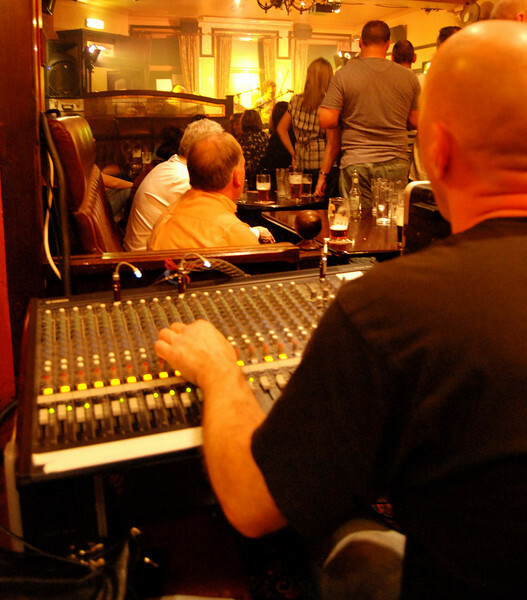 Kevin is the TOP sound man for live bands in the North East. Check him out at http://www.kpaonline.co.uk/sound/index.html and check out some testimonials from bands and artists he has worked with. The guy is a genius..he could balance a feather and a bowling ball if he had a 16 track mixer!!! !